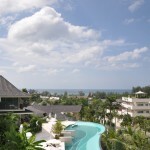 Today we arrived back to Singapore after a weekend at famous Phuket – Thailand. This was our 1st long weekend away looking for paradise. 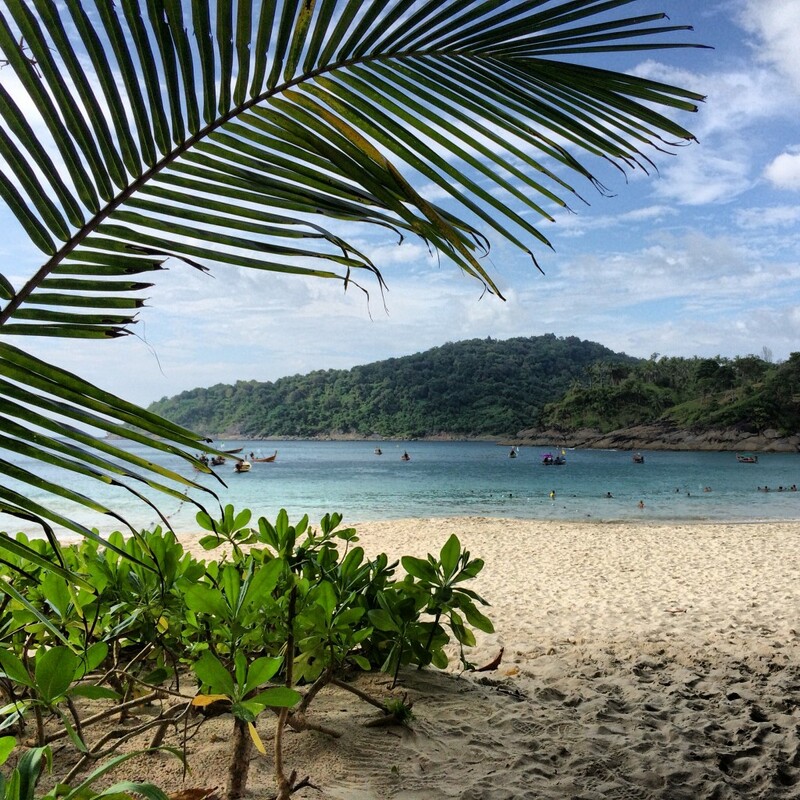 Phuket is one of the most popular places to go because of its breath taking beaches so we had high expectations. We travel with TigerAir (budget Asian airline) and the journey was very smooth both ways. On arrival we were greeted by the hotel taxi who took us on a 1hour journey to Mandarava Resort & Spa at Karon Beach. The car trip is fine but nothing pretty or interesting to see. Make sure you know where your hotel is because you can end up a long time in the car. 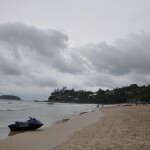 Karon beach is a standard long beach with a little town with local restaurants and bars. We were not impressed at all but at the hotel was very good. Very new, amazing room and facilities. We rented a motorbike to get around the island and see other places other than Karon Beach. That was definitely the best idea we had. Only a few minutes drive is Kata Beach and Kata Noi beach both very nice. Kata is bigger with more restaurants and shops but Kata Noi has its intimate charm. Nothing compared to the beach we went to the next day: Freedom Beach. A tiny almost empty beach that is only reachable by boat that you can hire from Patong Beach (by the way a disaster – don't bother). Make sure you negotiate the price of the boat and arrange a pick up time to return to Patong. Freedom beach was definitely the highlight of the weekend. Having been recommended by a friend we found ourselves in this empty little piece of heaven. Nothing fancy at all. You, sand, crystal clear water and a little local bar that serve some snacks and drinks. All and all we would say Phuket is OK. Perhaps the whole buzz about it comes from people that venture the boat journey to Phi Phi Island and so on. We didn't have enough days and from Karon would have been a 1h taxi drive to the pier and a 2h ferry ride. Not my kind of holiday. Apparently is faster to get to Phi Phi from Krabi so that is probably an option. The other thing that bothered me a little was how everything seem so artificially created to cater for crazy Russian tourists that are there to party and hook with some Thai ladies. But there are friends that really liked Phuket so we maybe missed the hot spots. Recommendability: mmm if you find a deal and want a simple weekend at the beach.